I have been a Clinical Fellow of AAMFT for over 17 years. My practice consists of working with couples, families and individuals–all from a system’s perspective. For those of you pursuing a license in Marriage and Family Therapy, this provides an opportunity to draw from my experience and perspective while developing your own perspective and proficiency. For those of you who are seasoned therapists looking to broaden your perspective and practice, I can help you too. We will start out from your viewpoint and broaden from there. My approach to therapy is eclectic. It is a mix of Bowenian, Structural, Strategic, Contextual and Feminist Theories. Call me at (303) 444-2003 to schedule a clinical supervision session or to ask any questions you may have. Are you a Registered Psychotherapist and interested in becoming licensed? Have you finished graduate school and are in the process of becoming a licensed counselor? I have been a Licensed Professional Counselor (LPC) in Colorado for over 17 years. My 19+ years of counseling experience can help you develop your perspective and proficiency. This is an excellent opportunity to understand the dynamics of a system’s viewpoint. Certification requires a minimum of five hours of supervision. If you have completed your Brainspotting phase I and phase II trainings and are working toward certification, I have been practicing brainspotting for over 8 years and have completed phases I, II, and III and Generational Brainspotting and David Grand’s Brainspotting Intensive. 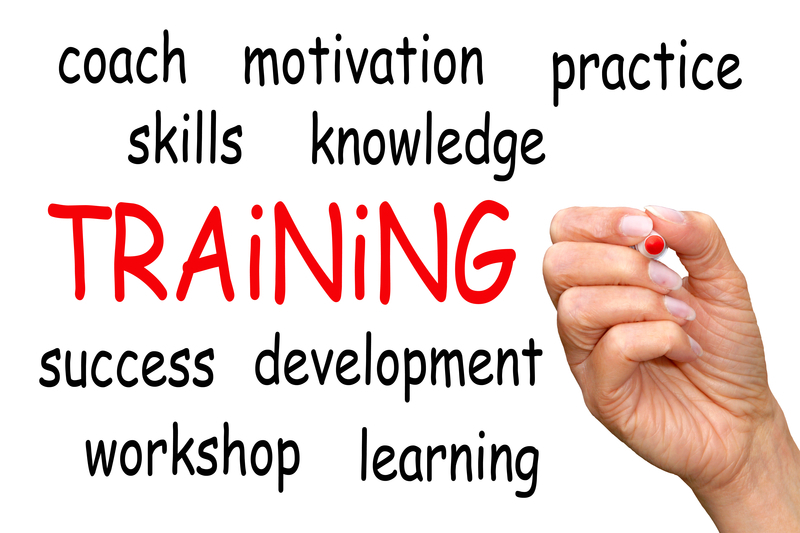 I can help you on your journey to learning this valuable training modality. Call me at (303) 444-2003 to schedule a Brainspotting supervision session or to ask any questions you may have. I remember being new to brainspotting and feeling very unsure of how to integrate this therapy technique into my practice. Joining a consultation group seven years ago enabled me to ask questions, practice without being worried about the impact on a client, and be with other therapists who felt the same way I did–all with the support of a seasoned therapist who really understood brainspotting. It helped me feel more assured. This group is for therapists who have taken at least Brainspotting Level 1 training. We answer questions, discuss cases, have practice sessions and demonstrations. Time: We meet either the 2nd or 3rd Friday of the month(based on members’ availability) from 1:00 – 2:30. Call me at (303) 444-2003 or email me at sharon@sharonkocina.com to let me know if you would like to attend or to answer any questions you may have about brainspotting.